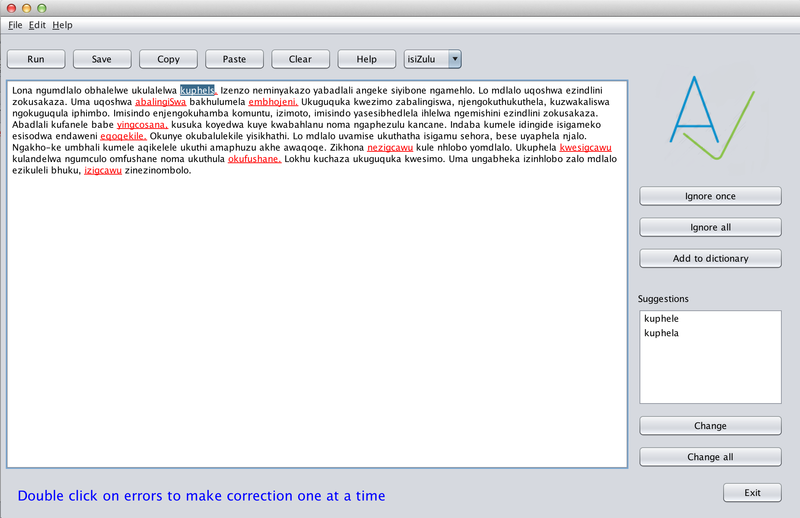 This entry was posted in Computer Science, natural language and tagged isiXhosa, isiZulu, spellchecker. Bookmark the permalink. Pingback: South Africa:How We're Making the Tools to Connect Isixhosa and Isizulu to the Digital Age - .:EABizInfo.Com. | . :EABizInfo.Com.